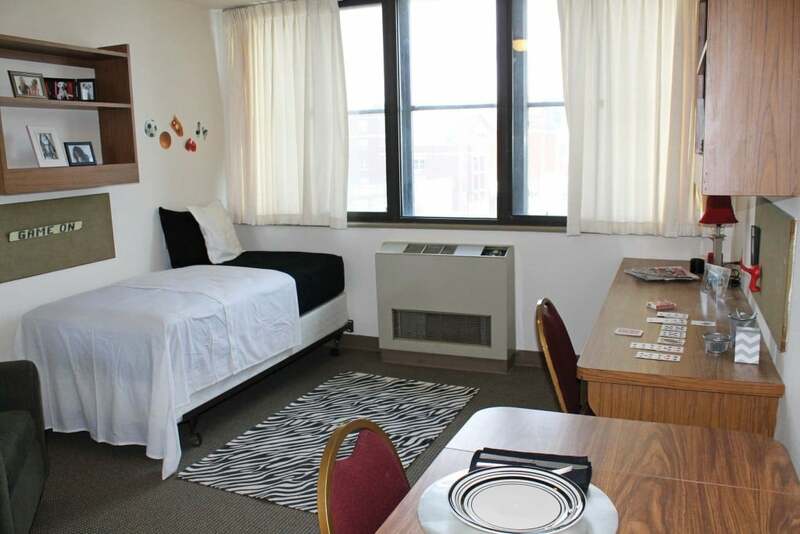 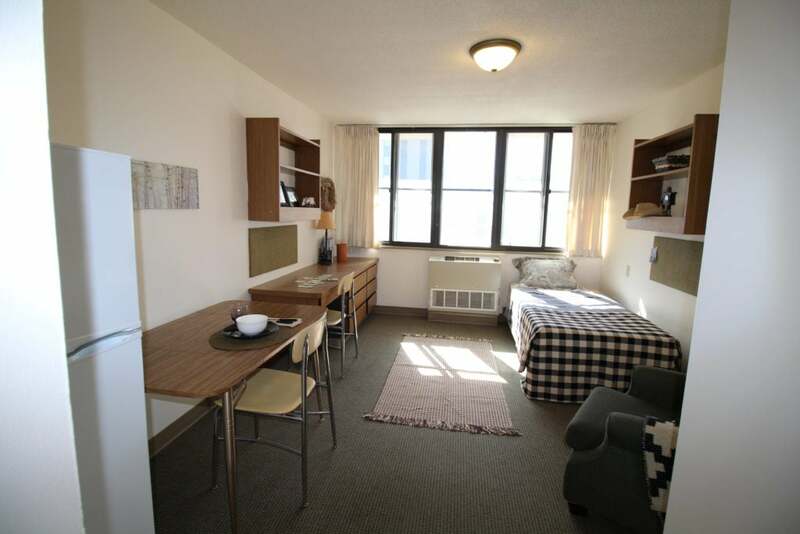 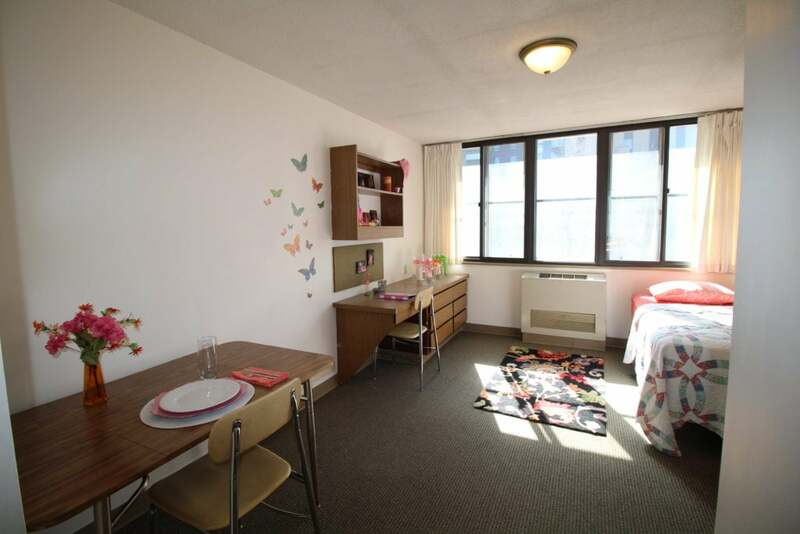 These affordable, furnished studio apartments are located just one block from State Street and just a few blocks from the SERF and Kohl Center. 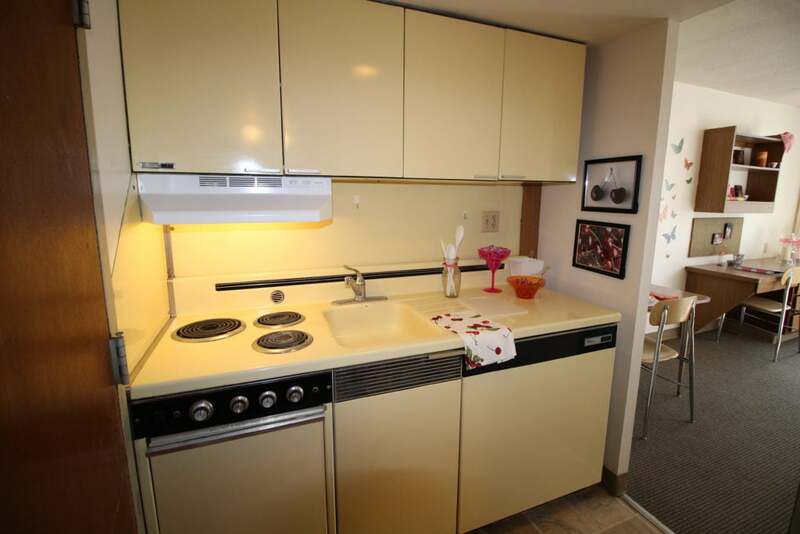 Choose from several sizes and floor plans. 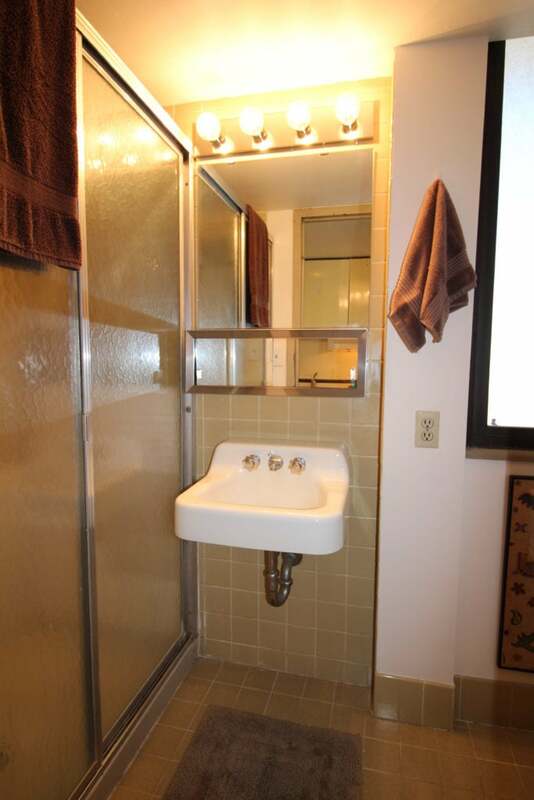 The rent includes all utilities! 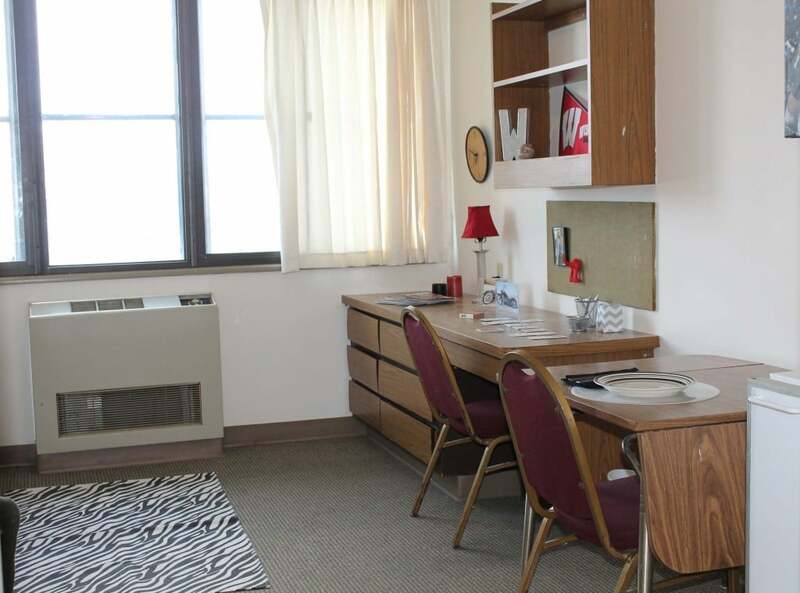 The building has on-site laundry facilities. 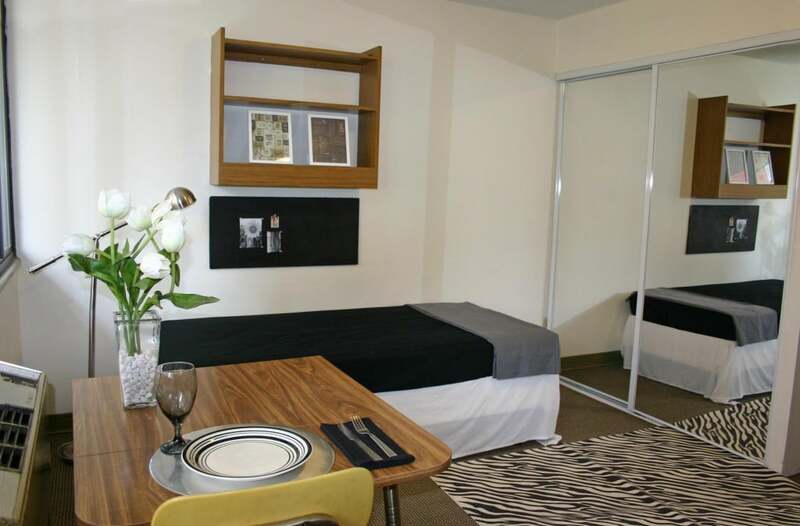 These apartments are a must see if you are looking for a great value in a prime location! 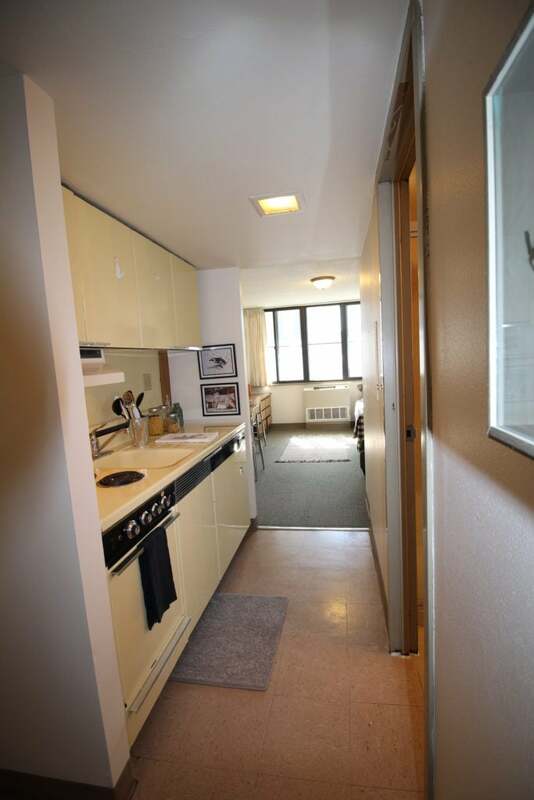 Parking is available with a separate agreement.